Bloodwood gets its name from the heartwood being a bright, vivid red color. 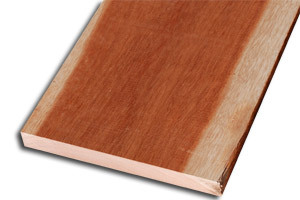 The color can range from lighter red tones to a darker brownish red. 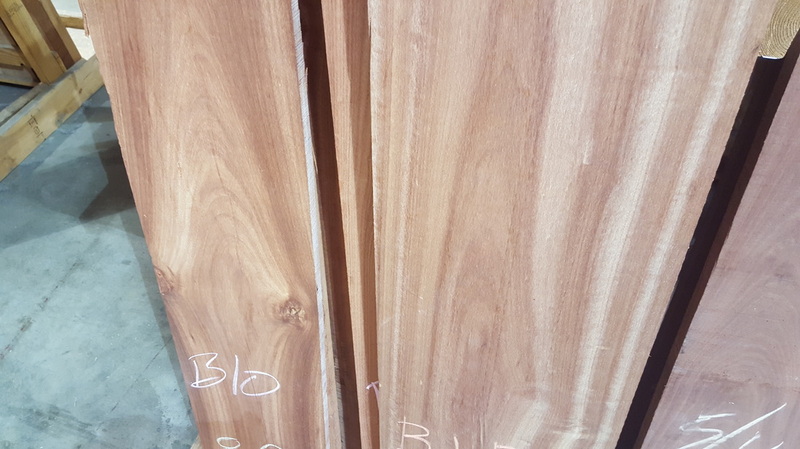 Bloodwood is a little light sensitive, applying a UV protective finish and keeping the wood out of direct sunlight can help slow this color shift. 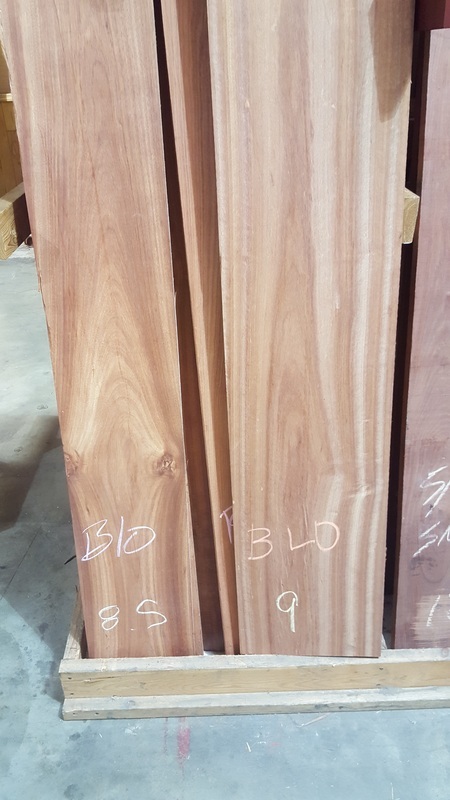 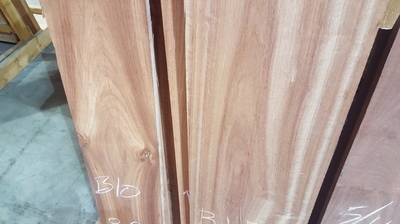 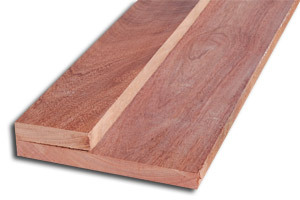 Bloodwood is a very hardwood.